Reading ‘Democracy in America’ (Part 2): What did Tocqueville mean by ‘equality of condition’? 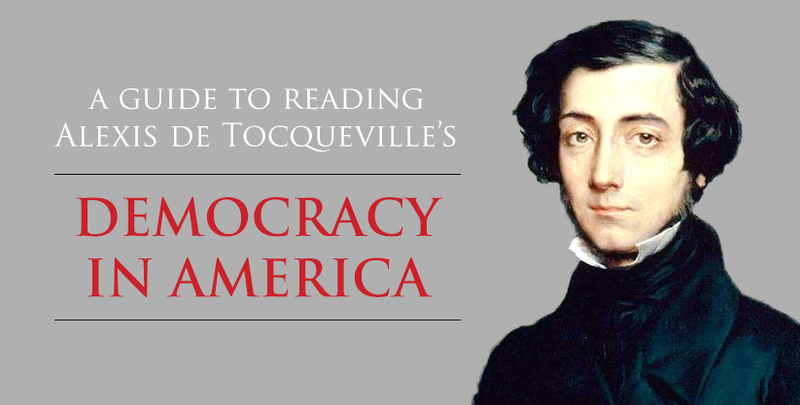 This is the second part in a series on how to read Alexis de Tocqueville’s “Democracy in America.” Read Part 1 and follow the entire series here. As we begin our study of Democracy in America, we bear in mind that the work’s distinguished author, Alexis de Tocqueville, blessed us with a clear, concise introduction to the two-volume work. The introduction is the most important chapter of the work in terms of coming to grips with Tocqueville’s overall argument and purpose for writing. Tocqueville will argue throughout Democracy in America that equality of condition is the most significant component animating American politics, religion, and society. He posits that equality of condition has reached its most developed state in the United States. Furthermore, in other parts of the world, such as Europe and the other countries of the Western Hemisphere, it is advancing rapidly. First, let’s consider what it does not mean. It’s important that we strive to think historically and avoid thinking about Tocqueville’s terms anachronistically. Certainly “equality of condition” is one of those terms we must think through carefully. It is tempting to think of equality in contemporary terms—that all people are entitled to the same rights, for example. This modern understanding is not quite what Tocqueville expresses. One last word about the meaning of equality of conditions—Tocqueville writes that its growth is a providential certainty. While Tocqueville’s commitment to historic Christian orthodoxy was slight, he does convey a deep awareness and belief in the workings of God’s providence, particularly in superintending the growth and spread of equality of conditions. Like it or not, equality of conditions is destined to spread to all human civilization, with all its attending blessings and blights. One of those blights is its threat to liberty. In contemporary times, we like to think of equality and liberty in complementary terms, but Tocqueville saw equality as a compulsion undermining liberty (for reasons we will explore later). Since equality stands as a threat to liberty, people who are caught up in its rising tide—especially people in France—need to take lessons from the Americans as to how to protect liberty and guard it against the tendency of equality of conditions to direct society toward despotism. In the next post, we will explore the historical context of Democracy in America. Alexis de Tocqueville, Democracy in America: A New Abridgment for Students, ed. John D. Wilsey, trans. Henry Reeve and Francis Bowen, Revised Edition. (Bellingham, WA: Lexham Press, 2016), 30. Emphasis added. 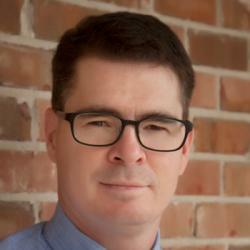 John Wilsey John D. Wilsey is affiliate scholar in history and theology at the Acton Institute. 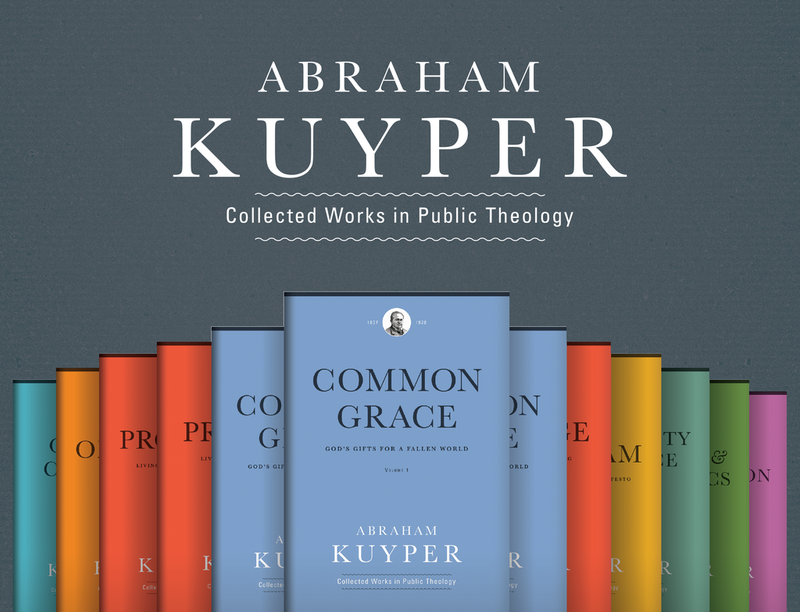 He is 2017-18 William E. Simon Visiting Fellow in Religion and Public Life in the James Madison Program in American Ideals and Institutions at Princeton University and Associate Professor of Church History at The Southern Baptist Theological Seminary.